Single Release Party on Dec 8 in Hamilton! 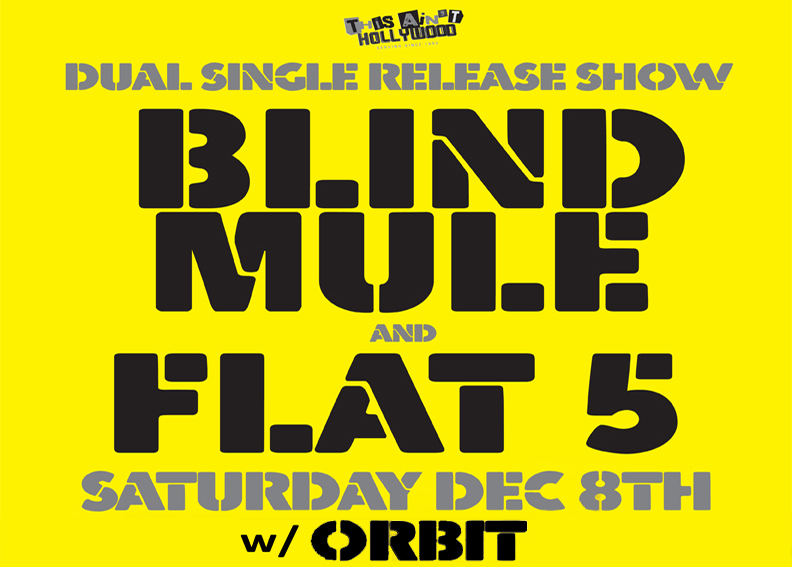 Blind Mule are just about to release their new single, along with Flat 5 doing the same, and what better way to release them then at a show, so bring your dancing shoes on Dec 8, and lets get down and boogey as part of this celebration! 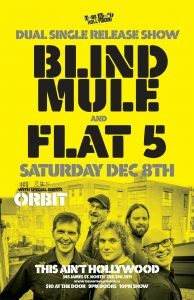 Vote for Blind Mule on CBC Searchlight! 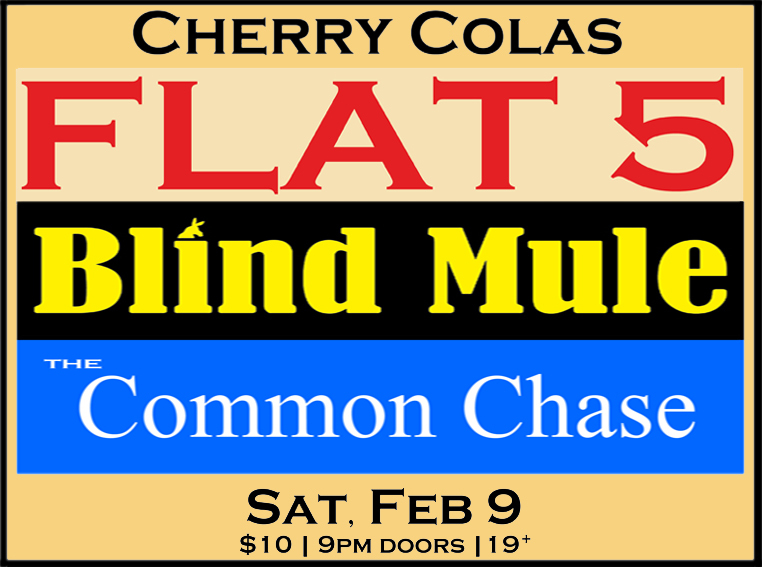 Blind Mule just put finished a single, and the only place to check it out is on the CBC Searchlight competition, the song is called “You Gotta Roll”, and we are very proud of it, so go check it out below, and if you dig it, you can vote for us once per day to get us to the next round, since we would love to get this song heard all over Canada! Blind Mule just put together a Youtube Channel, please check out the live videos we put out, as we continue to put up more videos, and please subscribe to our channel, enjoy! 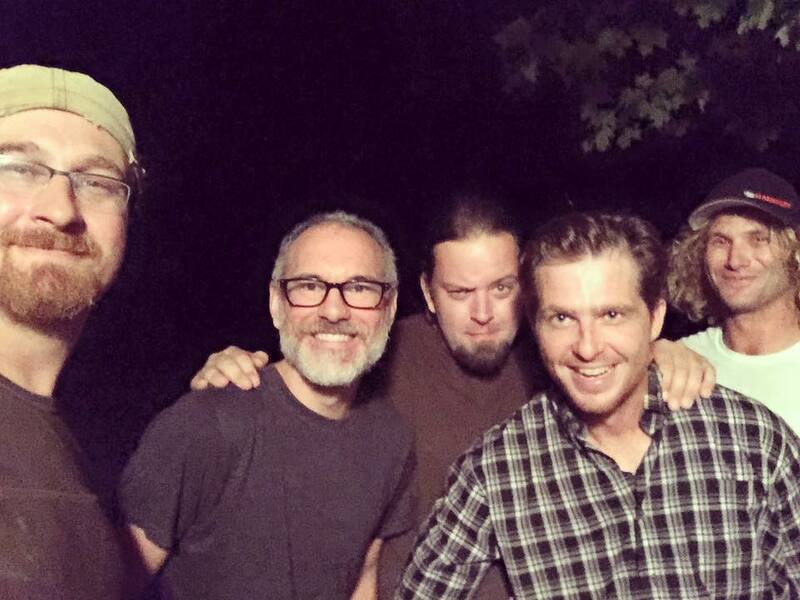 BLIND MULE WORKING ON NEW ALBUM FOR 2018! Blind Mule have taken some time off to be with family, and work on their exciting new music, and as they have been working hard on pre-production on this time off from playing shows, they will soon be entering Halo Studios in Hamilton, to work with Mike Marcone, to bring you their newest material, and have a bunch of new merch to bring to their new fans in Summer 2018. In the meantime, check out their last album below..